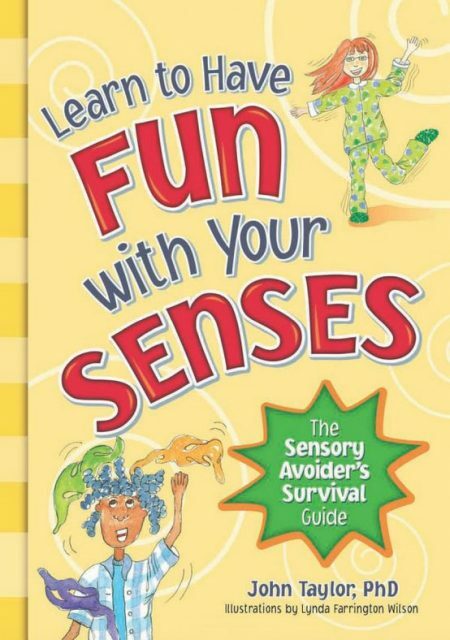 This book represents an introduction to the human senses for kids. It might be your child’s first “read about your own problems” guide. It explains what can go wrong when the brain inappropriately magnifies the messages sense organs send to it. Making inappropriate responses to sensory input from various senses is commonly referred to as sensory processing disorder, or SPD. The child avoids, resists, or becomes emotionally upset about experiencing sensory awareness, to a level that significantly interferes with a child’s ability to perform the necessary major functions of daily living. 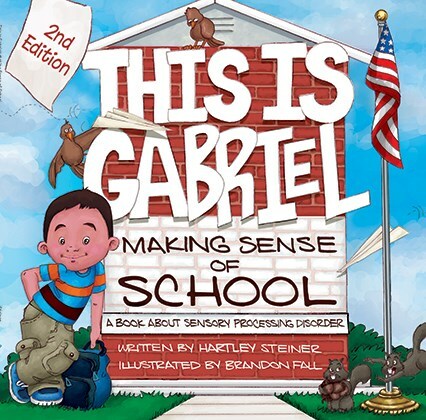 This book is a therapy guide for any child with sensory issues.